1220 Artisan Spirits is a distillery based out of Saint Louis, MO from the team at 4 Hands Brewing Co.. Founded in Spring 2018, 1220 Artisan Spirits is inspired by secret societies and speakeasies. The extension of this spirits brand is intended to complement 4 Hands Brewing Co; celebrating the relationship between brewery & distillery. Similar to 4 Hands’ approach to brewing beer 1220 uses a variety of different fruits, herbs and spices to compliment the base ingredients of their products. 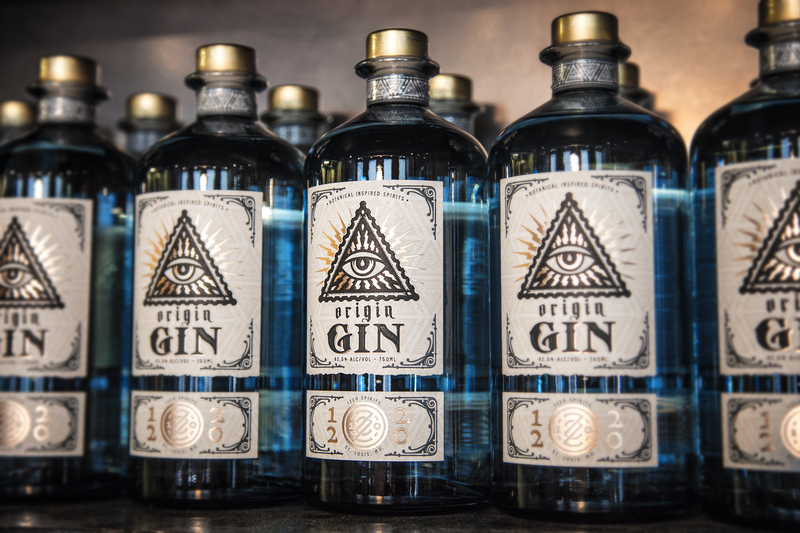 Subsequent to their flagship gin, Origin, a line of seasonal gins and a variety of other spirits will be added to the portfolio. 1220 Artisan Spirits is pleased to explore and celebrate the world of spirits with you!